SAP Education have developed a innovative partnership model called uAcademy to bring the SAP Courses to be delivered right at the college. 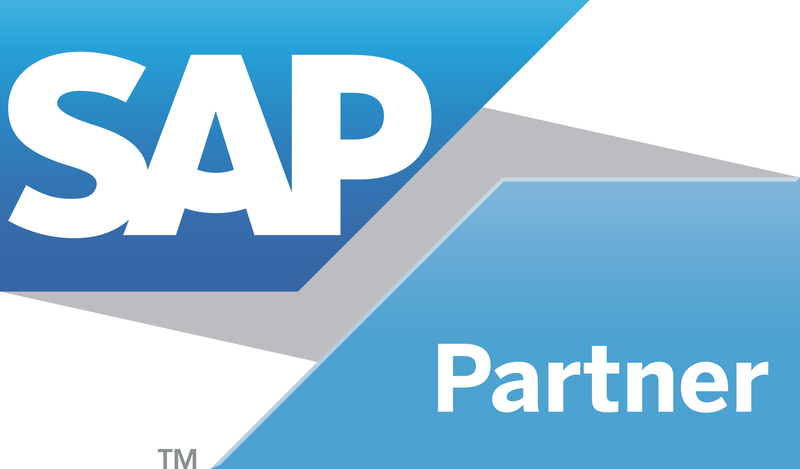 This unique association is expected to deliver the world class training designed and developed by SAP using the online training methodology. Such specialized trainings will not only help the students enhance their career opportunities but also provide them with a distinct edge over their peers with the globally accepted SAP certification..
Orion's SAP uAcademy University Program is intended to combine business, academic and technical skills to broaden students' understanding in the theory and application of ERP solutions in business. Today the ERP knowledge is an imperative part of professional education. The e-Academy is set up at the University Campus utilizing the existing computer labs. Orion arranges the connectivity of college lab with SAP servers in Germany and students can directly Log-in anytime. The e- Learning program is in latest format of SAP training, adopted from the global training experiences. The training program has been designed in such a way that allows the students to enjoy the same standards, benchmarked by SAP AG. The up-to-200 hours course can be completed by assessment over a period of five months. Each course provides interactive snapshots of business processes, along with simulations, and exercises. What's more, you can seek assistance through NetMeetings to stay in touch with a subject matter expert. Offer a dynamic curriculum to students in par with ERP industry and thus widen learning horizon.